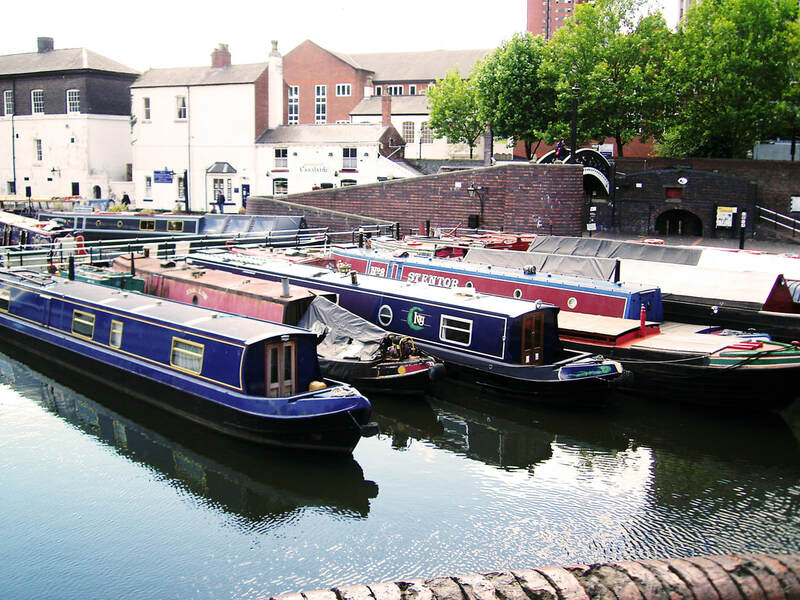 Most boaters are well aware of the ever-increasing number of restricted mooring signs around the system, the obsession with even the slightest over-stay and parking warden approach of some C&RT bank staff and volunteers and sometimes blatant attempts to persuade boaters that moving outside the ‘boating season’ is unnecessary and unwelcome. However, C&RT control freakery seems to be spreading with the Trust even refusing to confirm that boating is a 365-day a year, 24-hour a day activity. He confirmed what I already knew: “As far as I am aware, there isn’t a new rule, claiming the Trust staff member was ‘politely and helpfully referring to the night time barriers’ that the city council was erecting. Are we now to assume that C&RT doesn’t want to see any boats moving in the hours of darkness – even though that has never been the case historically or in recent times? Then there are those boaters who assume there are rules or guidance where none exist. 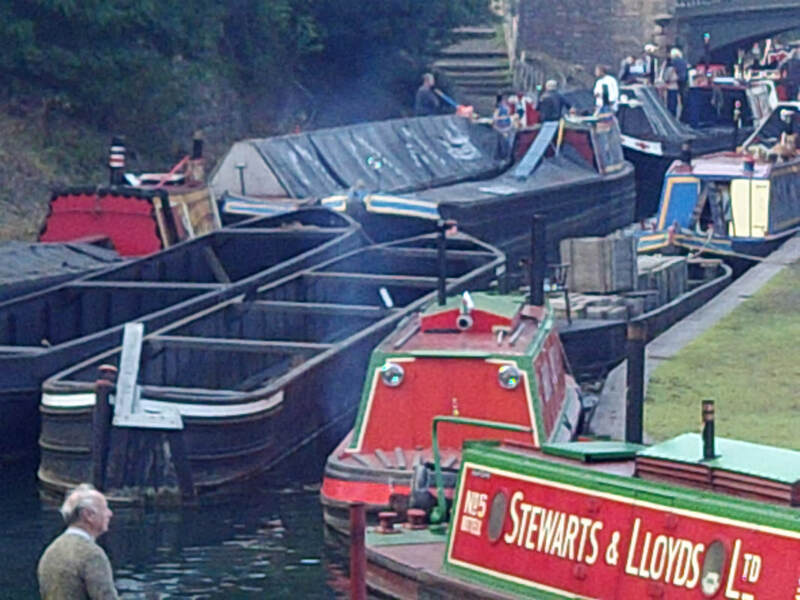 In a recent Facebook discussion on the gaps left by some moorers at popular mooring sites, making it impossible for as many boats to moor up as the site would normally allow, one such boater asserted that the Boater’s Handbook said there should be an eight metre gap between moored boats to avoid fire spreading. 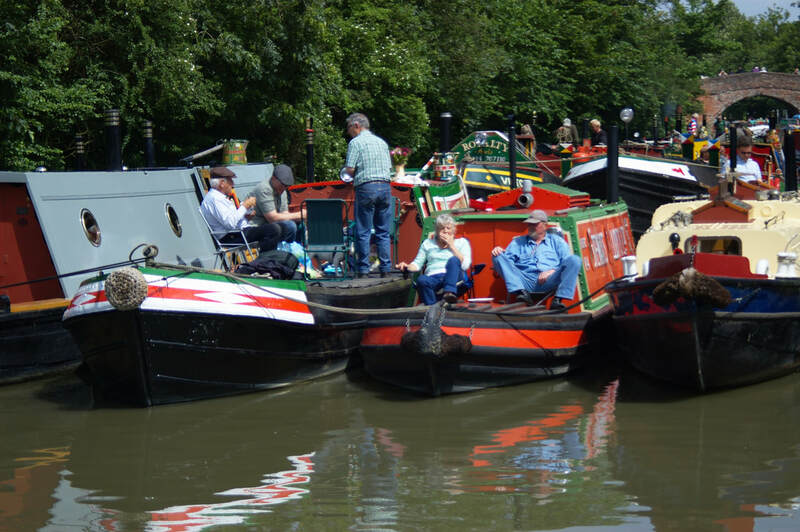 ​In the real world the handbook says no such thing, hardly surprising given the signs encouraging double mooring in busy places and a long history of working boats being rafted up in many locations like docks and wharves. 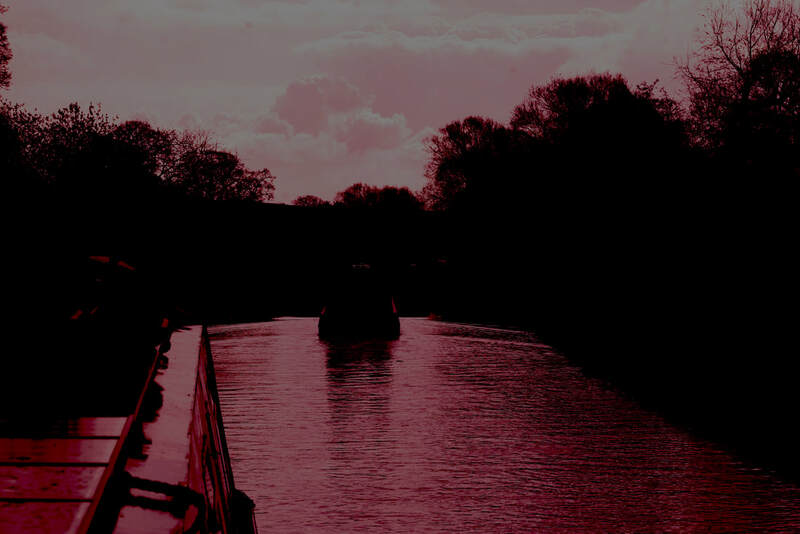 It seems the burgeoning numbers of rules and regulations are quite sufficient, without boaters making up their own, as C&RT uses terms and conditions, erroneous statements, and even it’s public relations function to attempt to control the ways boaters use the navigations. It may go a long way to explain why liveaboard boaters are much more reluctant to trust C&RT, praise the Trust to non-boaters or believe much of what it says – as the recent boater’s survey demonstrates. 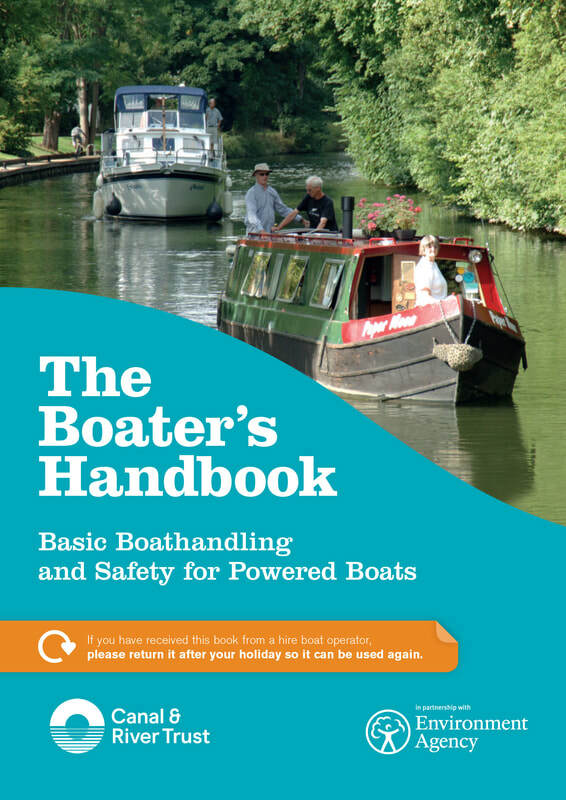 Photos: (1st) Boaters Handbook says 'Cruising at night can be dangerous' but doesn't attempt to prevent close mooring, (2nd) Rafted historic boats at Braunston, (3rd) Permanent moored boats in Birmingham's Gas Street basin, (4th) Working boats travelled day and night and often rafted up when stopped, (5th) Many boaters enjoy moving at night and there is no law to prevent them.